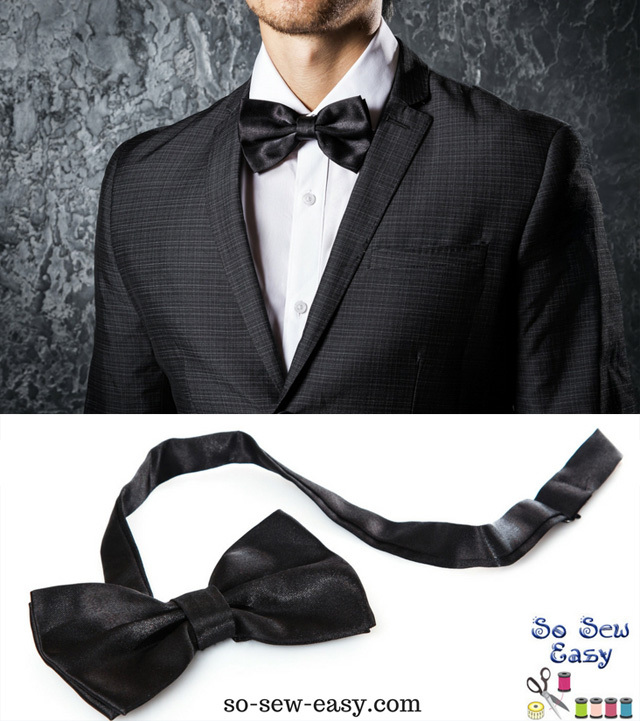 Mayra, from So Sew Easy, shows how to make a bow tie, that doesn't need tying. A free pattern is available for this under one hour project, but you could easily make it with just the measurements in the tutorial. It doesn't require much fabric - ¾ yard will make five bow ties.